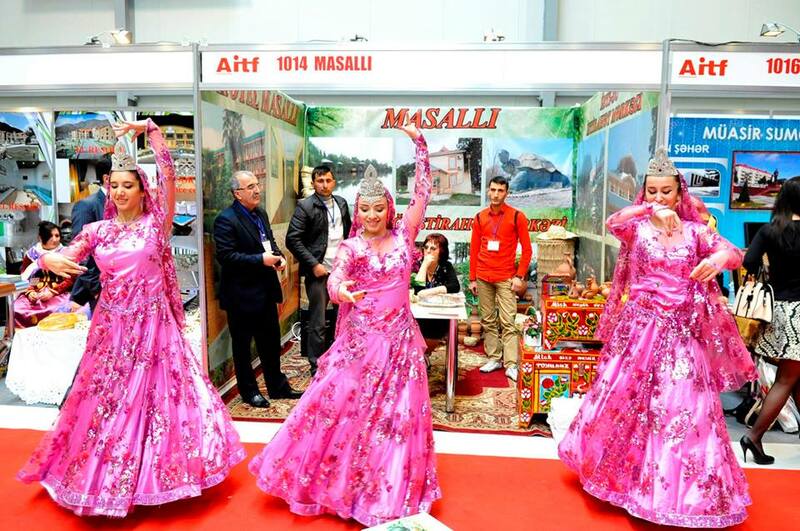 Tourism, one of Azerbailan’s crucial non-oil sectors, has been evangelized by the administration of Ilham Aliyev, the President of the Republic of Azerbaijan, who has toured the expo during each edition. Government support for AITF extends to developing business and cultural organizations is vital, as is the participation of entities like the Azerbaijan Tourism Association (AZTA) the World Tourism Organisation (UNWTO) and the Pacific Asia Travel Association (PATA), as well as the organizational expertise of Iteca Caspian and its UK partner ITE Group. 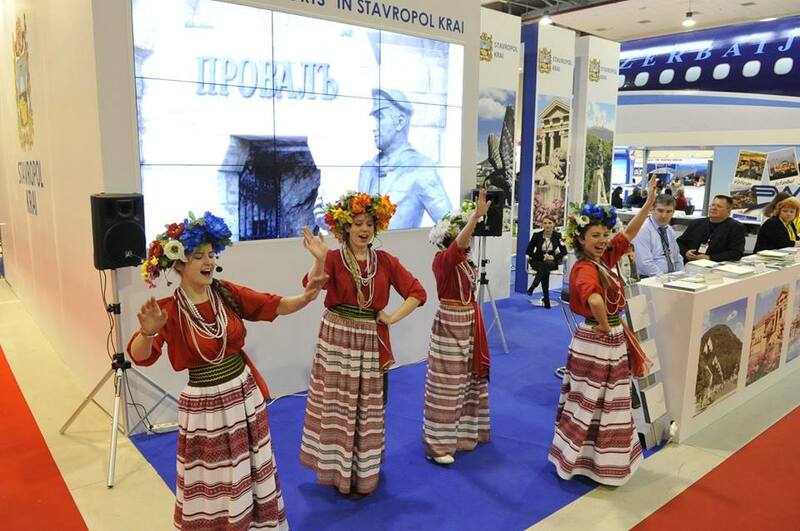 This year than 200 companies from 40 countries will present diverse tourism destinations including; Belarus, Bulgaria, Croatia, the Czech Republic, Georgia, the Dominican Republic, India, Indonesia, Iran, Montenegro, Spain, Thailand, Turkey, and Ukraine, all of which are exhibitors this year. Tourism companies and hotels from Greece, Jordan, Latvia, the Maldives, Russia, Slovenia, Switzerland the USA, etc. are also expected to participate, as well as agencies and organizations from across tourism, hospitality, and a wide array of services.